PROVIDENCE, R.I. — Rhode Island Hospital has asked the state for approval to spend $43 million to build its first obstetrics unit just down the block from Women & Infants Hospital. 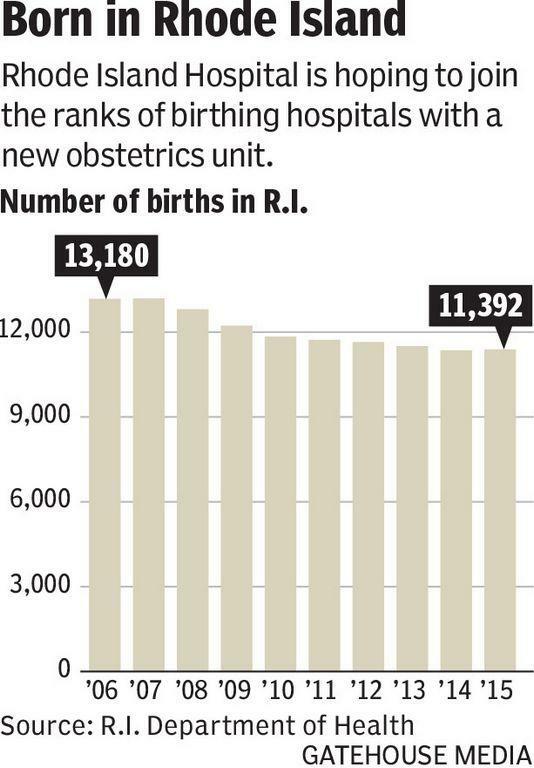 The state’s largest hospital network, Lifespan, is seeking to build a 31-bed obstetrics unit at Rhode Island Hospital that would open in 2020 and accommodate 1,600 births — just under a fifth of the 8,500 annual births at Women & Infants Hospital. Meanwhile, Women & Infants also on Tuesday filed for permission to spend $18.6 million to renovate its labor-and-delivery rooms. Funding would include $8.6 million from private donations and $10 million in operating cash. If approved, the construction would begin as soon as the funding has been raised, and plans are to complete it by October 2018. The proposals come as births in Rhode Island since 2000 have declined about 13 percent, to 11,392 births in 2015, state Health Department data shows. Lifespan officials say the move is primarily aimed at providing better care for women at lower cost by offering all of their care through one hospital network. Health-policy experts say the bid is also a competitive one designed to grab market share from Women & Infants, whose network, Care New England, recently stopped delivering babies at Memorial Hospital in Pawtucket and directed its patients to Women & Infants and its affiliate, Kent Hospital. In health care, high volume tends to correlate with high-quality care, which is a benefit of having one hospital that performs the vast majority of Rhode Island’s births, said Christopher F. Koller, Rhode Island’s former health commissioner who now heads the Milbank Fund in New York. But the downside is that a hospital that dominates the market can wield a lot of bargaining leverage with insurers to demand higher reimbursement rates which, in turn, can drive up costs to consumers. Rhode Island Hospital already cares for about 500 patients each year who are transferred from Women & Infants because they experience complications and require care not available at that hospital, said Lifespan spokesman David Levesque. Nationally, the number of complicated pregnancies has been rising, driven by higher rates of chronic disease. Rhode Island Hospital’s proposed 31-bed unit would include 25 postpartum beds, six antepartum beds and eight labor-and-delivery rooms. If approved, hospital officials predict it will break even on its $43-million investment within the third year of operation. 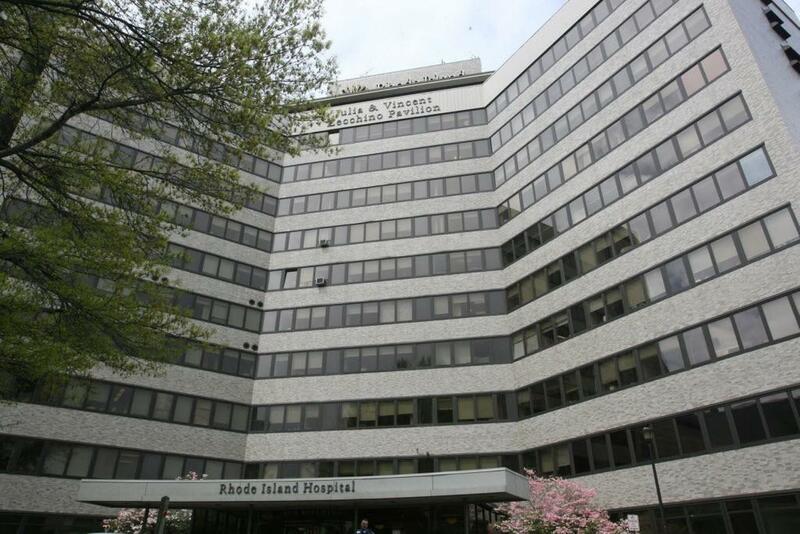 Rhode Island Hospital filed its certificate of need application Tuesday with the state Department of Health. In January, the hospital withdrew its earlier submission filed in October 2016 to update its application prior to a state review. The Health Department will begin to review the new application on Feb. 10, and make a decision within 120 days.